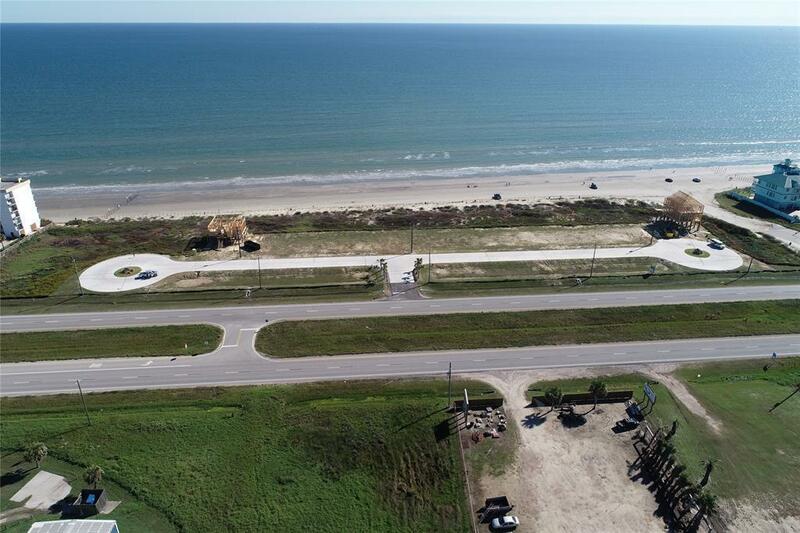 There are only a few beach front lots available and the price can't be beat! Brand new subdivision on Galveston's West End. All improvements are complete. Come grab a piece of this neighborhood before it's too late! Directions: Exit 61st Street, Right On Seawall Blvd. Sand Dollar Beach Is 4 Miles Past The End Of The Seawall.